1. In this deal, you will Flat Rs.50 Cashback when you pay using Paytm. 2. 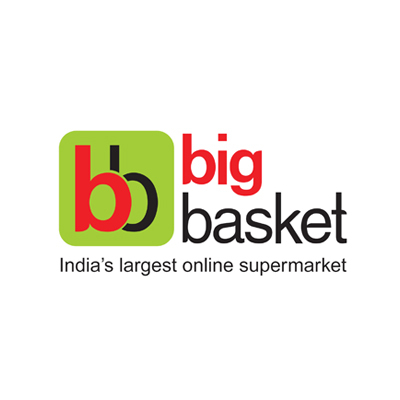 Valid at Bigbasket Website/App. 4. Maximum cash back per transaction is up to Rs.50. 5. Minimum transaction amount required to avail the cashback is Rs.1000. 6. Offer valid twice per user during the offer period.